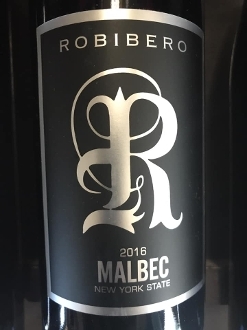 This luscious Malbec showcases layers of deep fruit and earth, complimented by a touch of smooth vanilla on the nose with a lively yet silky mouthfeel. Pairs well with lean cuts of meat such as sirloin or with flavorful spicy dishes. 122 cases produced.